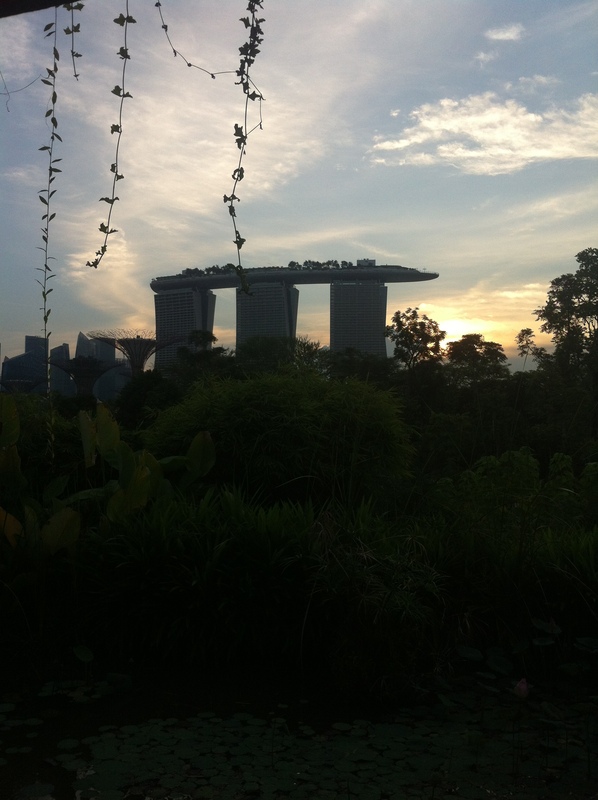 A early 7:15am start in Singapore is only 9:15am back in Australia. So it’s not that bad, just waking up when it is still dark is confusing. 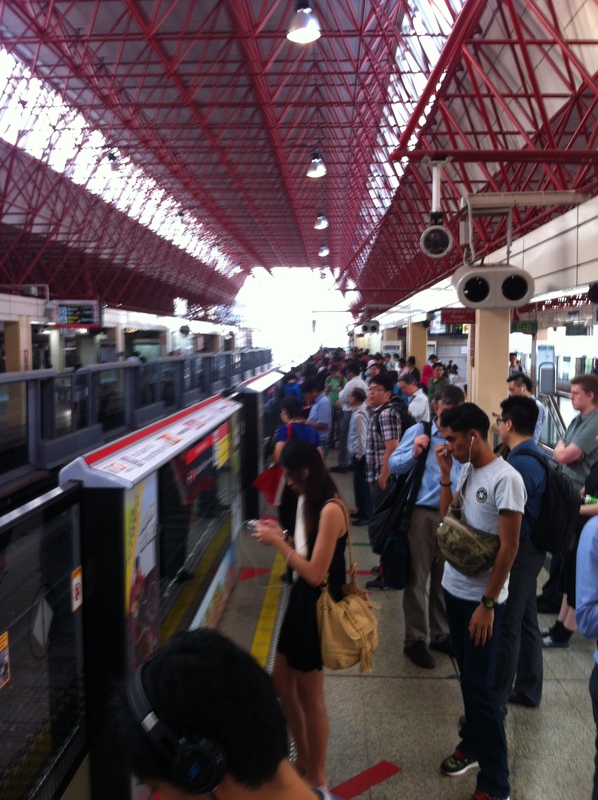 We took a multitude of public transport which the aircon must be working very hard to keep up. We visited Republic Polytechnic and caught up with some students that we meet back in Australia when they were visiting. One of the students gave a very good presentation and I have hopefully now made a good international connection, as I can see him going far in the professional world. We were given a tour around RP and their labs. Their approach to learning is problem based lesions where every day they are given a problem and have to asses, manage, correct, then report back with every day. 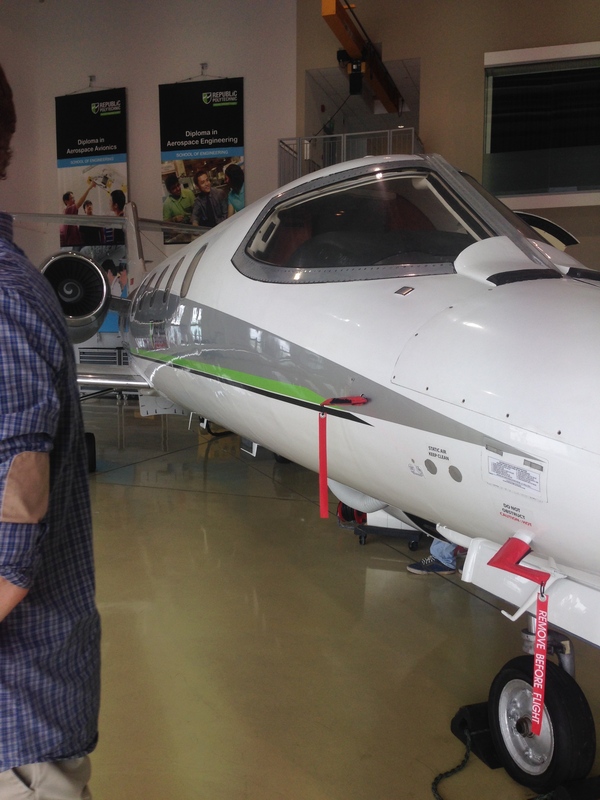 We then went to their aircraft hanger where they have examples of equipment including a Learjet, a Cessna, and an Ultralight. With facilities to teach students how to work on them. 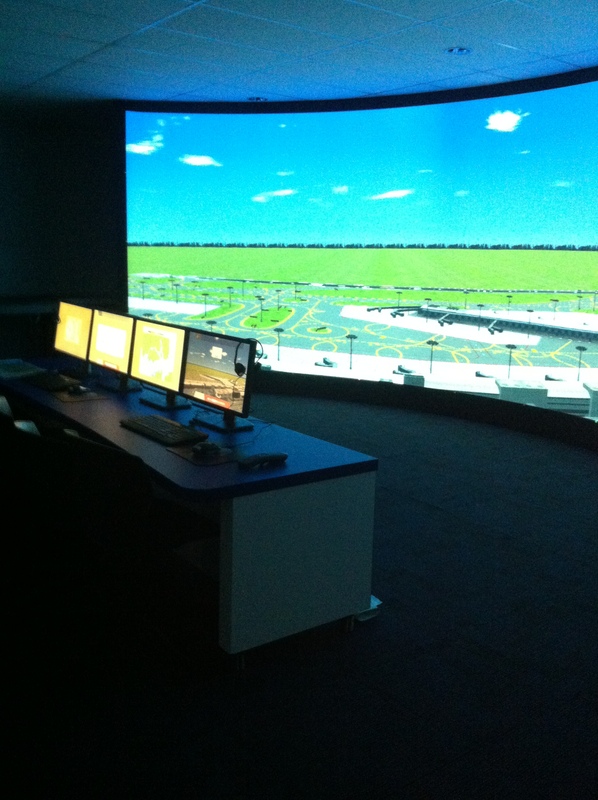 Even having an air traffic control training room which simulates Changi airport. We then rushed back to Utown were we got changed and meet up with a group of international students from all over doing a summer subject at NUS. 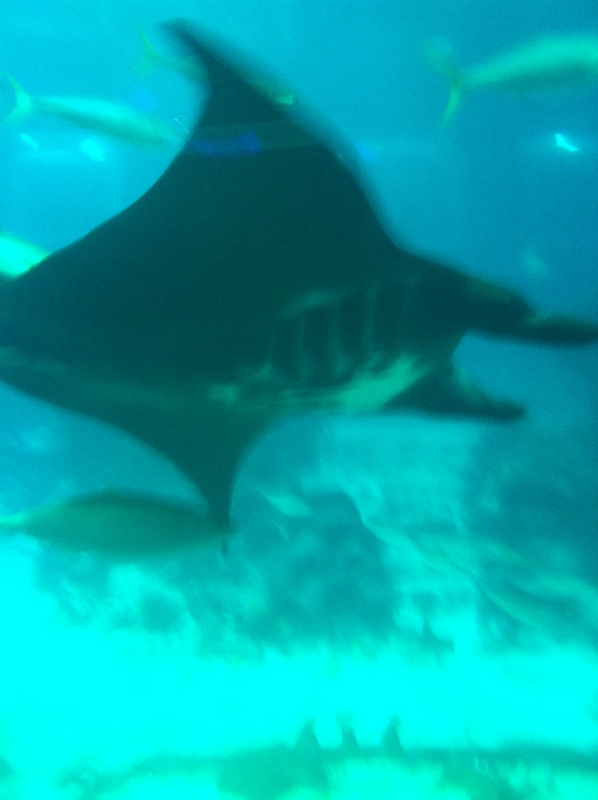 We all took a charted bus to Sentosa island where we were given a backstage tour of the aquarium. 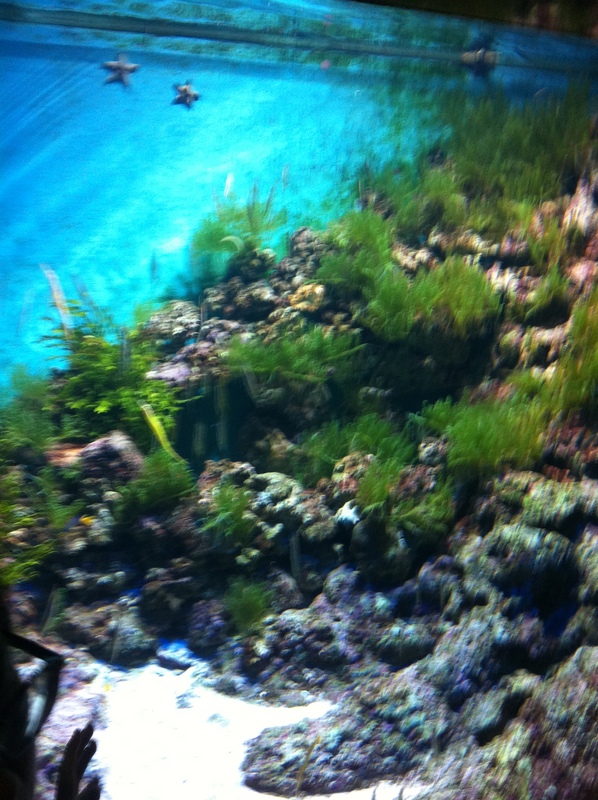 In the aquarium we were able to see the filtration systems they use and how they maintain the aquatic life there. After the aquarium, I went out for dinner with two of the international students and some of the guys on the study tour with me. 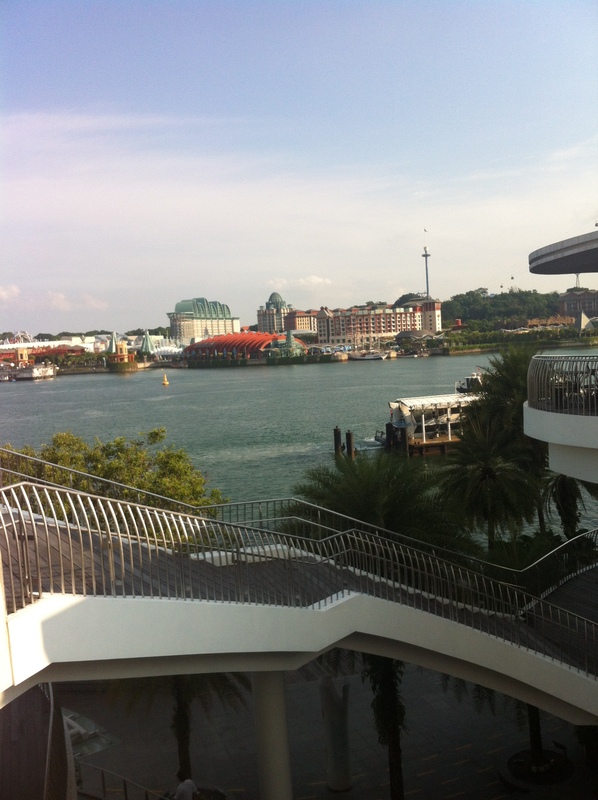 It was nice to walk around Sentosa island, also to get to know other students and how they are finding Singapore, and what their home countries are like compared with here. 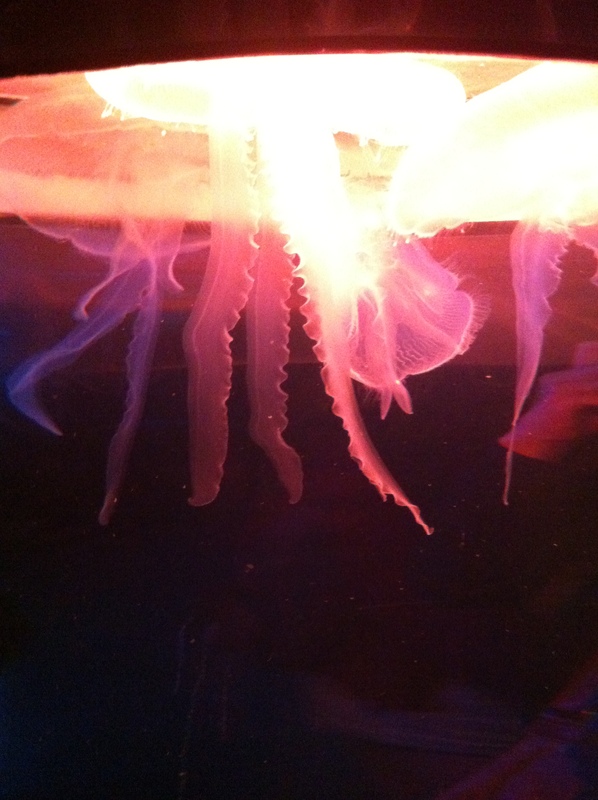 Jellyfish or Sea jellies because they are not fish. Sentosa island including Universal studios. Today’s start was the earliest of the tour so far, meeting up at 7:15. Trey was able to join us for the trip today, however eli was unable to stay with us the entire time today. The first visit for today, and the reason we had to get up so early being so far away, was to the republic Polytechnic. While there, we learnt more about how their school system works. To teach the students they use a problem based learning approach, while also giveng them hands on experience. While there, we also saw, and got toured by some of the students who had visited La Trobe earlier in the year. 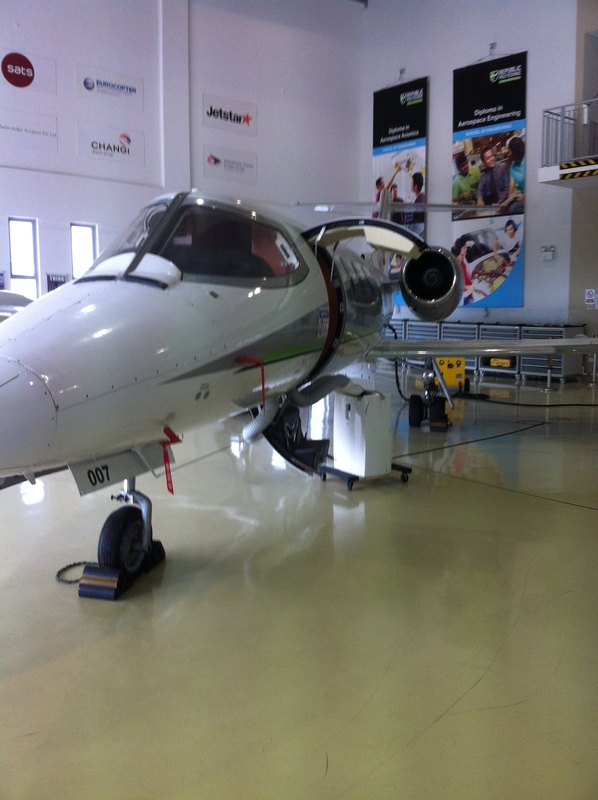 One of the places they took us to their aircraft workshop area, where we got to see some different types of aircraft. 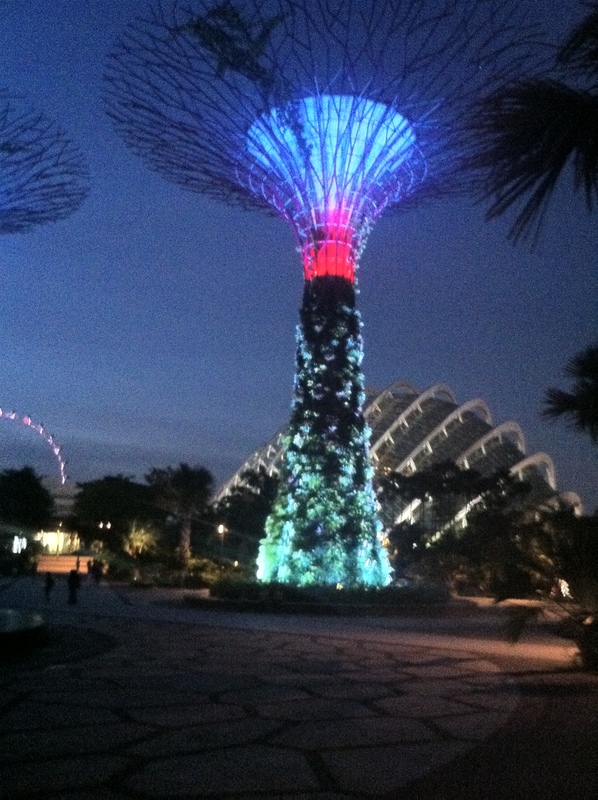 In the afternoon we went to the S.E.A. 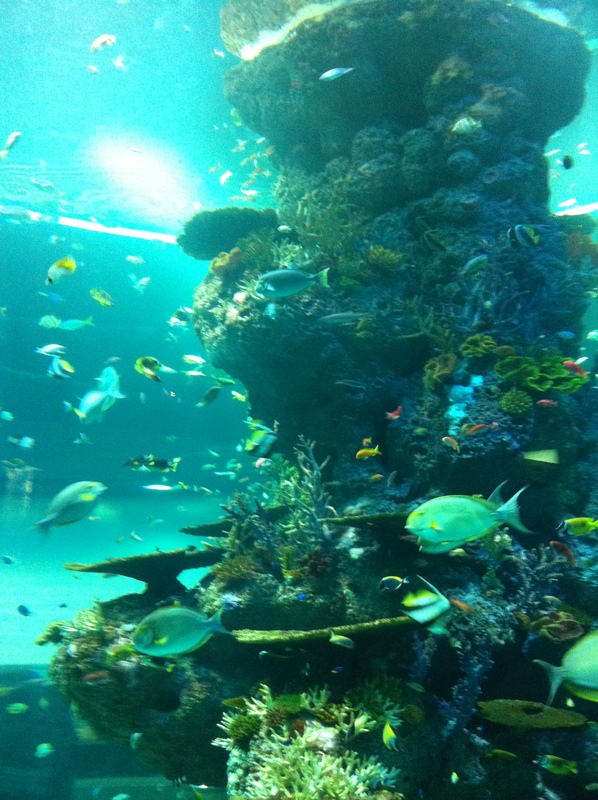 Aquarium, which is located on Sentosa island. Met students doing a biodiversity summer program, who are from different places around the world and who we’ll also meet when going to the zoo later on. For the aquarium visit all of us had to be split up into groups of no more than 10, this gave us a good opportunity to get to know the other students a bit better. The tour was Interesting as it is the world’s largest aquarium and they were able to teach us things that some of us hadn’t previously known about some of the fish/ animals they had there. I had quite an enjoyable day today as it was slightly more relaxed then previous days. Although I could have done without the 6am start, however I somehow managed to get to sleep by 10pm which I have not been able to do in years, so it was good to be able to catch up on some sleep. The first item on our agenda for the day was to visit Republic Polytechnic near Woodlands. Republic Polytechnic is an organisation that is similar to tafe and university in Australia. It is students who have finished the Singapore equivalent of year 10 and go on to earn a diploma which they can then use to either get into uni, or go straight into the work force. They offer a wide range of courses from biochemistry, biotechnology, material science, pharmaceutical science, environmental science, or marine science and aquaculture. What makes Republic Polytechnic so different to all the other polytechnic schools is that its method of teaching is that they use problem-based learning, have hands on training, and industry attachment. I enjoyed seeing their aeroplane hangar where they had their very own business private jet that was no longer air-worthy, but still fully functional, so that they were able to examine and see how everything works. Some of us were lucky enough to get to sit inside it. In the afternoon we had a great opportunity to meet and make friends with some students from all around the world who are studying in a biodiversity summer program at NUS. 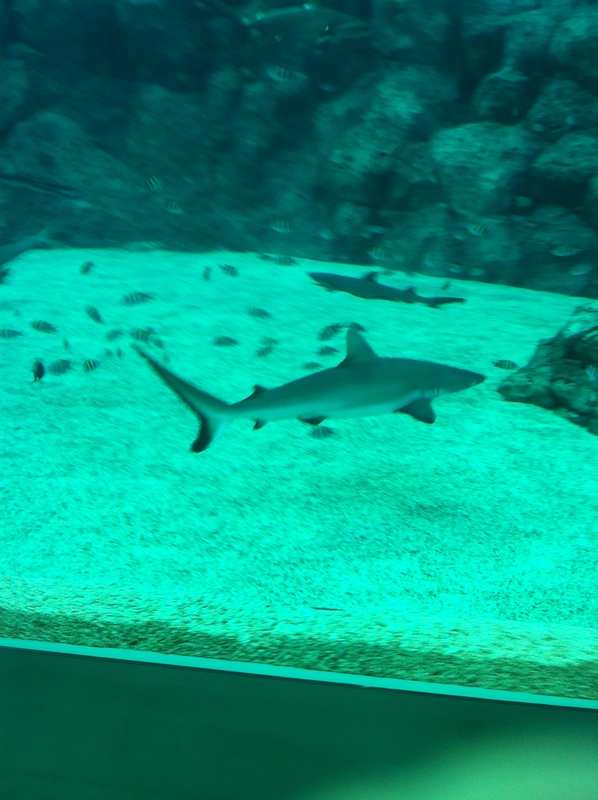 We had a field trip to the S.E.A (South East Asia) Aquarium which is currently the largest aquarium in the world (however it is soon to be passed by a new aquarium in China). 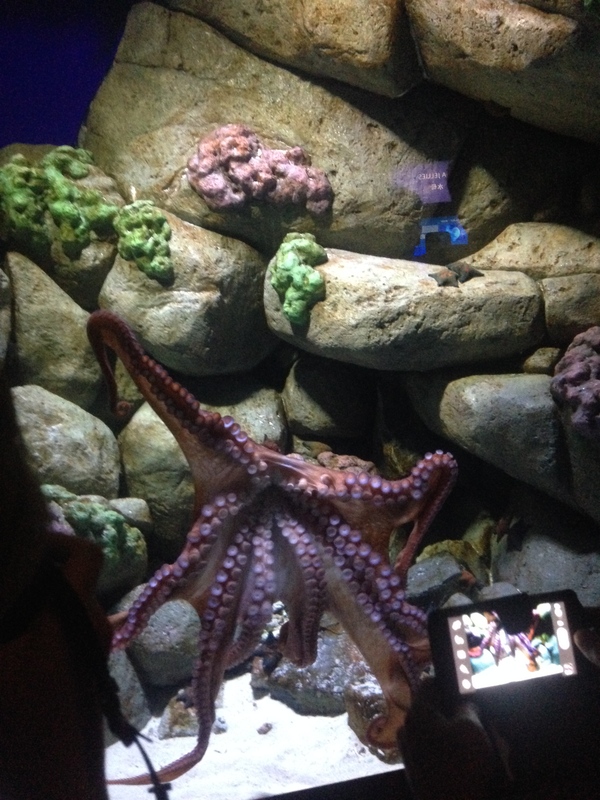 We had a chance to go behind the scenes of the aquarium to learn about how they look after and feed the animals, and were able to feed some of the tropical fish ourselves. 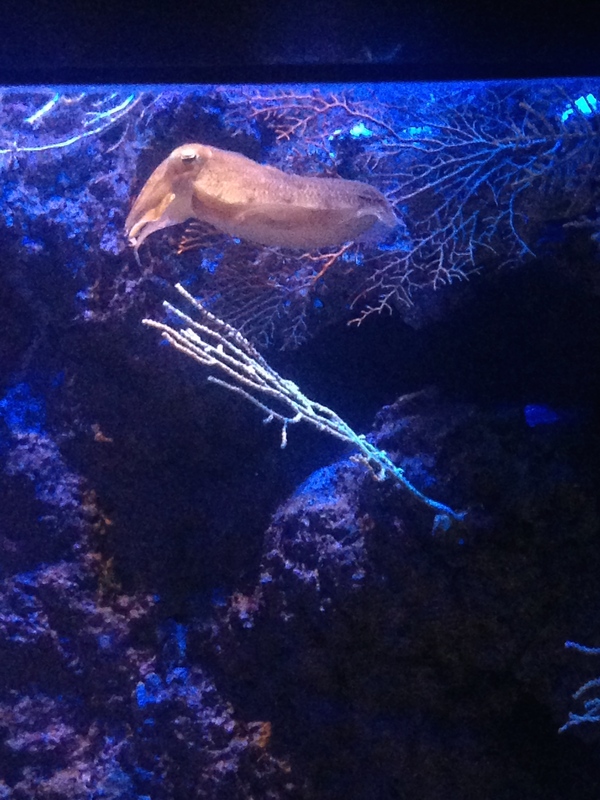 My personal favourite animals I saw at the aquarium would have to be the cuttlefish and giant octopus as I am extremely interested in cephalopods and find them extremely intelligent and fascinating creatures. 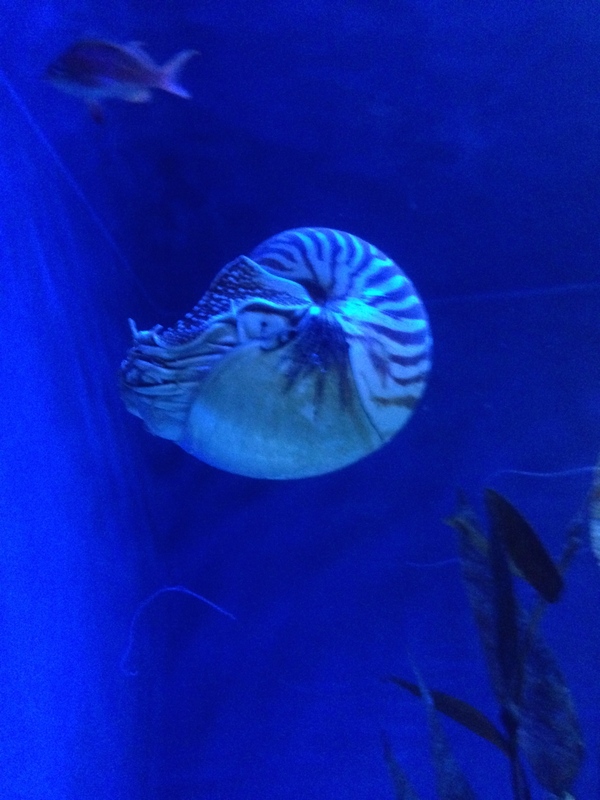 I also enjoyed the nautilus as they are such interesting fossil like creatures that have been around for centuries. I am very happy that we had a day like today where there wasn’t so much work and we were able to relax a bit more, and look forward to seeing our friends from the biodiversity summer program again when we visit the Singapore Zoo in a few days. This morning we set off at the entirely appropriate time of 7:15 am to Republic Polytechnic, where we were hosted by students from the Diploma of Materials Science. After the initial briefing on the nature of polytechnics, their place in Singaporean education and the courses offered by RP, George and Nisha gave us their own take on Singaporean culture, with a few tips (including the three key aspects of life in Singapore- Makan (to eat), Shiok (expression of ‘awesome’, usually relating to food) and Byuan Tahan (expression of being overwhelmed, usually by spicy food). During our tour through the labs and classrooms at RP, I noticed an unusual number of high end scientific instruments including an SEM, no less than four thin-film deposition machines (sputterers) and an NMR unit. Seeing a few classes in action, I appreciated just how appropriate the problem-based learning environment at RP is for fostering university-ready and industry-ready students. 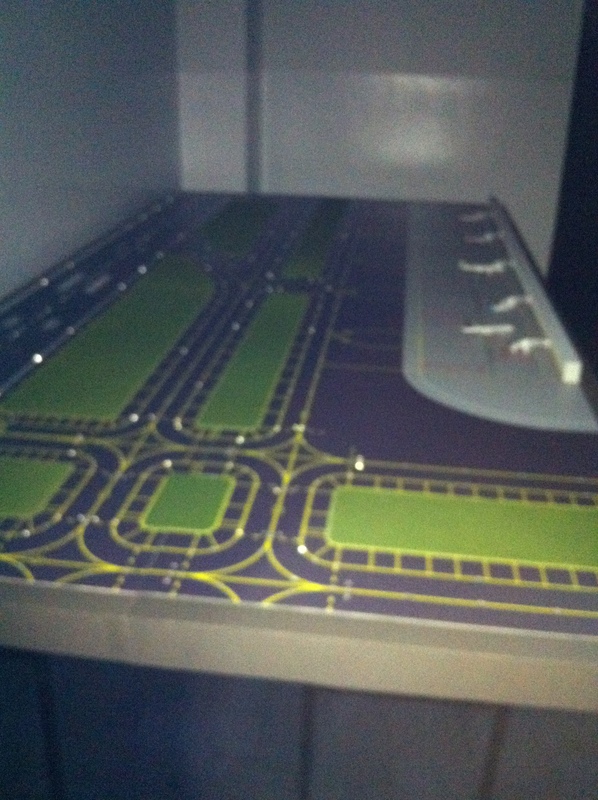 The last item on the agenda for RP’s facilities tour was the aeronautical engineering building, which contained a number of aeroplane components, inspection equipment and tooling, as well as a 150 simulator view of the Changi airport (with which students study the principles of air traffic control across the full gamut of airfield conditions). After a brief stopover at UTown to change into casual attire, we headed over to the NUS foodcourt to meet up with a group of NUS exchange biodiversity students hailing from U.Utrecht, UCal(San Diego), UCal(Santa Barbara), Canada, UofPerth and South America and departed for an afternoon at the aquarium on Sentosa Island. While the briefing on the specifics of filter technology was not terribly relevant to us as physics students (our lack of background or use for this knowledge made it difficult to absorb), we were reminded of the relevance of our field of study to the marine biology undertaken at the aquarium by the iridescent skin of some of the fish on display which rely on an array of optical nanostructures, as opposed to pigments. Our first visit scheduled for today was the Republic Polytechnic, a higher education institution located in the northern Singapore suburb, Woodlands. 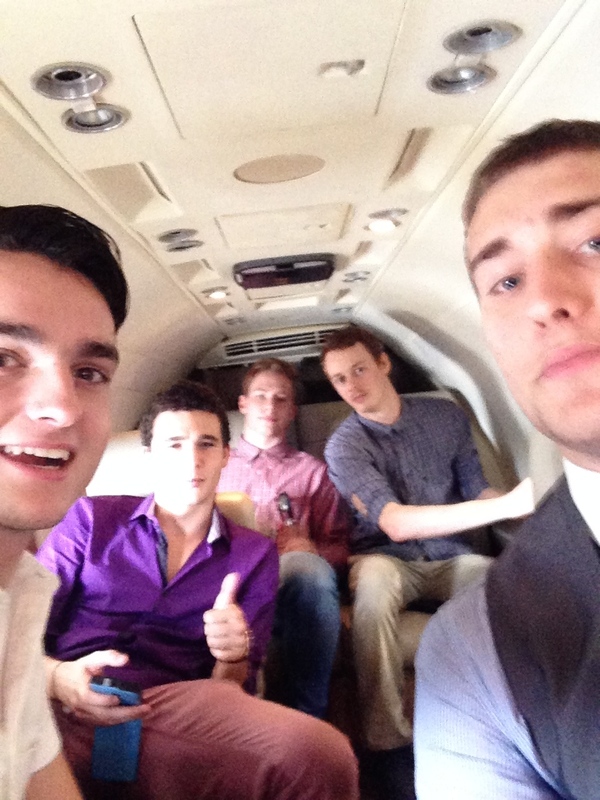 Unfortunately, due the reasonably long travel time to the campus, we were required to leave no later then 7:15am. Admittedly, I did not get as much sleep as I should have, and so I was forced to drink a quick iced coffee before we left to keep me awake. Upon arrival at the campus, we were given a short presentation as an introduction to the Republic Polytechnic institution. I was intrigued by the method of teaching that the teaching staff employ; to me, it seems that it is a kind of combination of Australian university and TAFE teaching strategies. That is, students are given the level of theory seen in university degrees, however they are also given daily problems that they must solve with a hands-on approach. I can definitely see the benefits of such a teaching method, and indeed it appears that the Singaporean government also strongly supports it, as there is certainly not a shortage of funding for the institution. As somewhat of a change of pace for the study tour, we spent the rest of the afternoon at the South East Asia (SEA) Aquarium. We were able to meet with several groups of international students as part of the NUS Biodiversity Summer Program, and we were all split into mixed groups and given guided tours of the aquarium. This gave us all a chance to interact with students from all over the world, and I personally found this to be a very productive networking activity. I was also able to learn a lot about the cultures and higher education systems of several different countries. 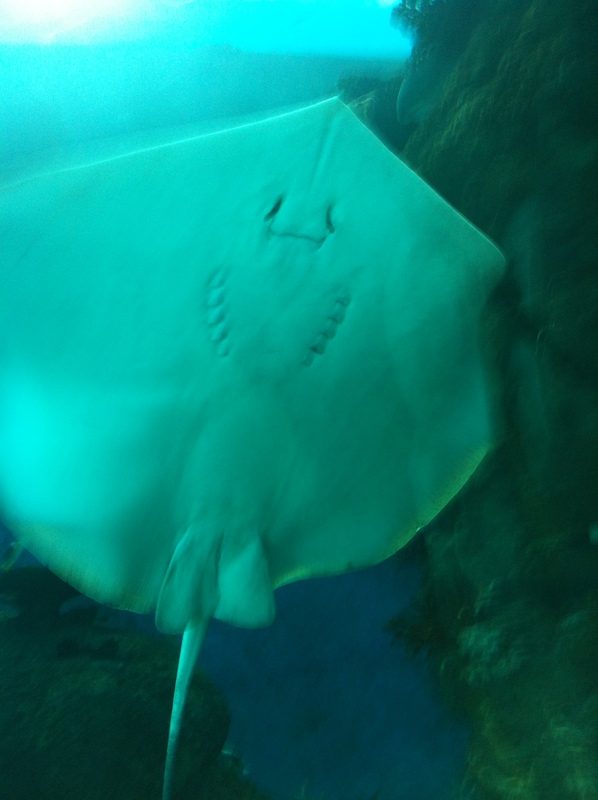 With regards to the aquarium tour itself, I will let the photos below do the talking; as they say, a picture says a thousand words!